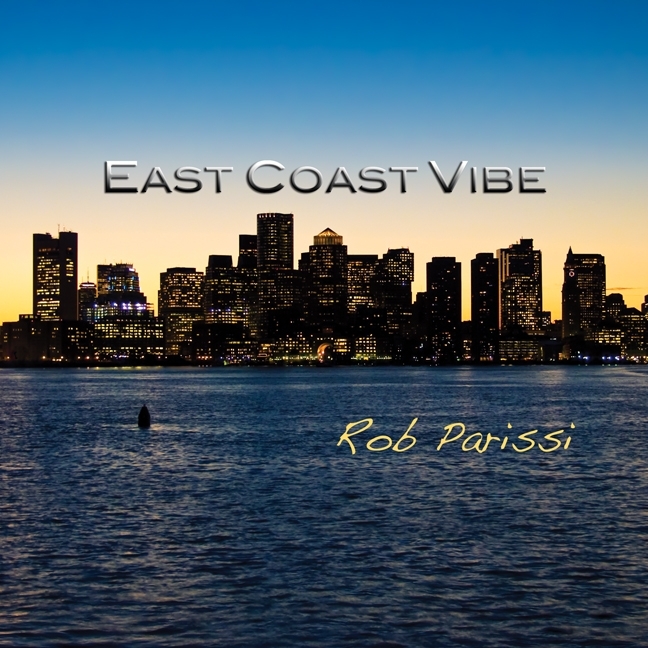 East Coast Vibe is the latest smooth jazz offering by Rob Parissi and it’s his best yet since he sojourned into that genre. Offering up an eye-popping 18 intricately written, superbly delivered compositions, Vibe proves to be one of the best musical values for you money. 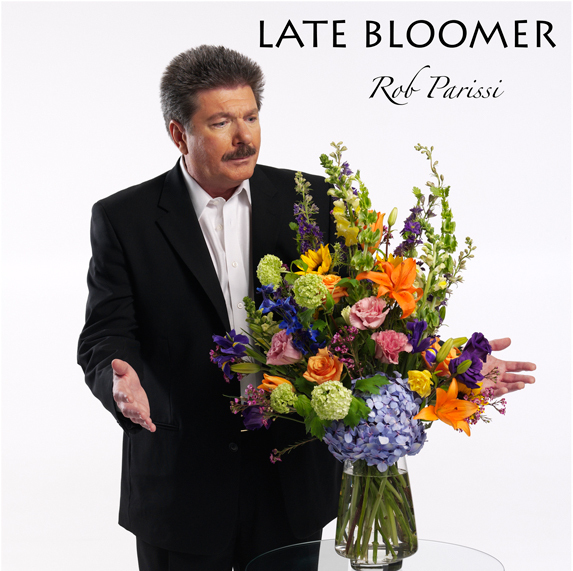 While much of the work on the album was done by Parissi, he had some stellar help from jazz great, Steve Oliver. Oliver did bring in some very big smooth jazz guns for extra fire power. Oliver provided his own great guitar work that complimented Parissi’s own legendary axe handling. 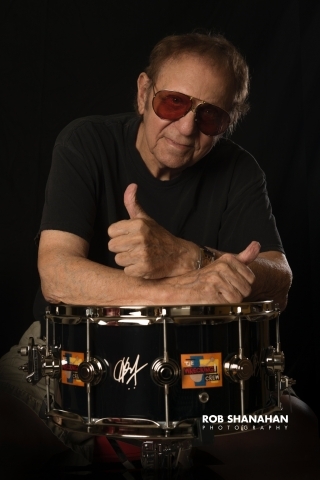 He also brought in keyboard great Tom Schuman of Spyro Gyra fame to play on the classic Windmills of Your Mind. Oh, and speaking of Spyro Gyra, Oliver was instrumental in bringing the band’s extraordinary drummer, Bonny B to play on the happy, upbeat tune, Wildwood. I dare you to start your day by listening to this song and see if it doesn’t affect how you attack the rest of your day. What I believe was Steve Oliver’s most brilliant contribution was in convincing Parissi to, a) record a smooth jazz version of Rob’s 70’s rock hit, Play That Funky Music and, b) laying down his own signature guitar licks over Parissi’s basic track and, c) bringing in sax great, Will Donato, to add his magic on the iconic tune as well as on the album’s title cut. The resulting tune smoothly replaces the perfect storm of the rock/funk of the Cincinnati/Philadelphia convergence and replaced it with an uber-cool east coast vibe (sorry, I just couldn’t help myself) with a small bit of a George Benson-like scattin’ thrown in for good measure.. If Play That Funky Music was going to have to be played any other way, this was it. While I’m on the subject of great sax work, another great sax player, Kenny Blake, lent his smooth playing on the Berklee 101 and Sumerland Key. Having two great sax players on this project is quite a coup for Parissi and, as my interview with him indicates (here), he’s quite aware and humbled by it. 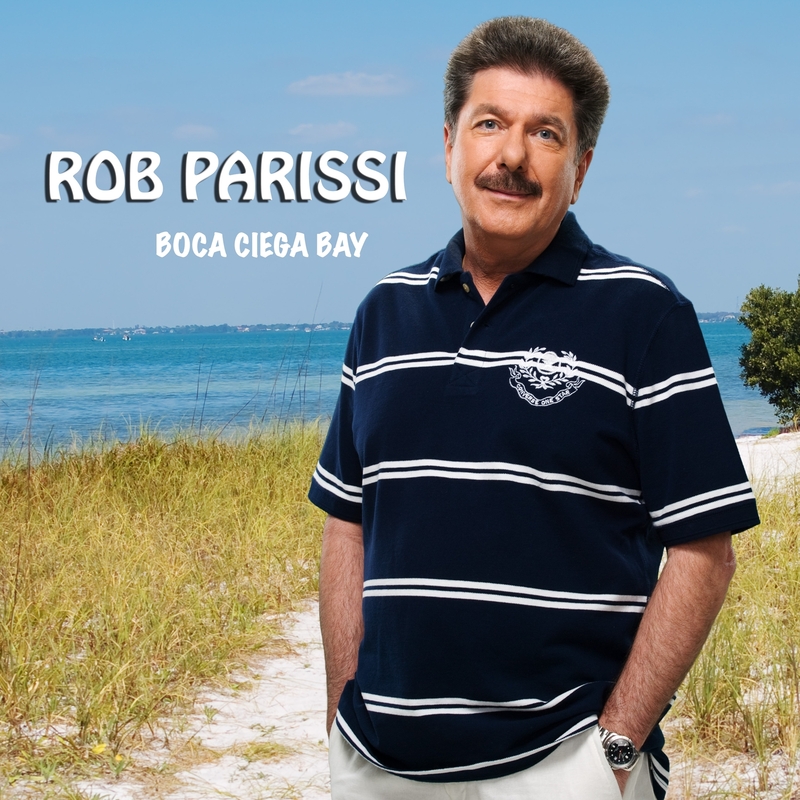 In addition to East Coast Vibe, I would encourage you to not only pick up Parissi’s other smooth jazz projects (available on the interview), I think you would wise to check out the work of Steve, Tom, Bonny, Will and Kenny. They should all occupy some space in your listening library.